Education Act, 1998 sets down the role of the Parents’ Association. The Parents’ Association is the structure through which parents/guardians in a school can work together for the best possible education for their children. The Parents’ Association works with the principal, staff and the board of management to build effective partnership with home and school. Did you know that once your child is enrolled in Coláiste Bhríde you, as a parent or guardian, are automatically a member of the school’s Parents’ Association. Parents are encouraged to attend the AGM and if they wish they may join the Parent’s Council. 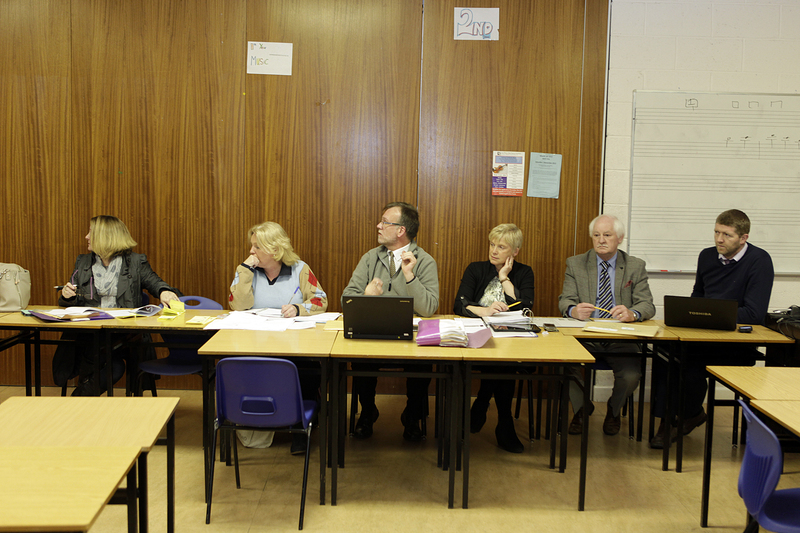 We are also represented on Kildare Wicklow Education Training Board (KWETB). 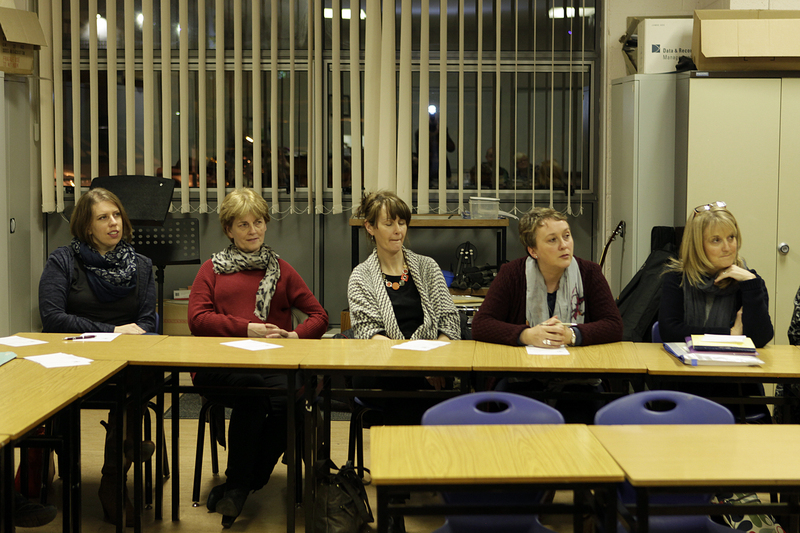 Contrary to popular belief, the Parents Council is not solely involved in fundraising for the school. We work in partnership with the school to create a warm welcome for students and parents alike. We promote and encourage these partnerships between the school, its pupils and all its parents. We develop and engage in activities which support the education and welfare of the pupils. We invite speakers to address our parents on issues which are topical or relevant to us in our role as parents. Working in co-operation with the school, particularly through representation on the board of management, policy, learning and teaching Committees and working groups established from time to time. We offer financial support in many areas of school life. Meetings are held on alternate Tuesday evenings each month. A new Parents’ Council Committee is elected every two years. 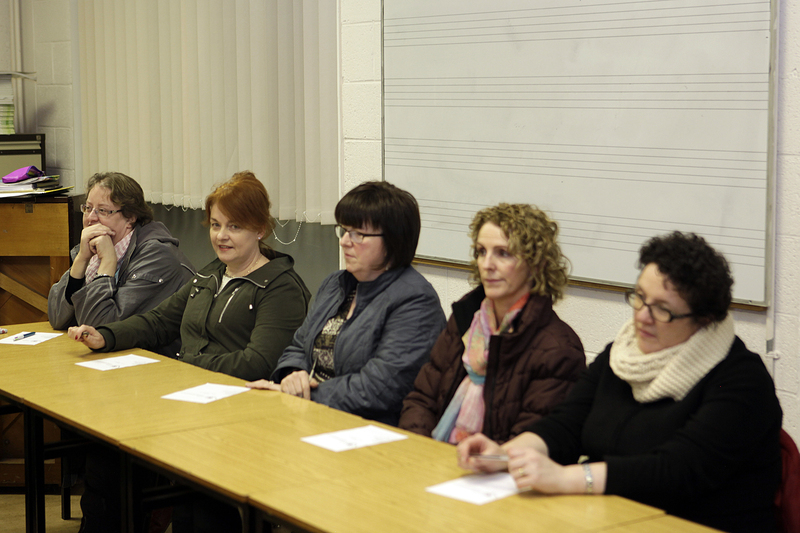 Our AGM is usually held before the end of February each year and we encourage all parents to attend. The Parent Association is not a forum for complaint against either an individual teacher or parent. The Complaints Procedure is the mechanism for this (available from school). Lotto– This is typically collected in September by our Parents’ Council or alternatively can be dropped into the school. The lotto runs for 18 weeks. You choose 4 numbers at the beginning of the year. The draw takes place every two weeks and costs €30 for the year. (if you sign up at the beginning you get 2 free draws!). Alternatively you can opt to purchase a ticket for €2 each fortnight. Coláiste Bhríde Parents’ Association will continue to fundraise throughout the 2018/2019 school year. As previous years, our goal is to have sufficient funding to provide an all-weather pitch for our school in the future and to provide ongoing funding for various events and equipment for the students and the school. Golf Classic at Coollattin Golf Club. An annual event held at Coollattin Golf Club. With the help of the school, teachers and parents alike, sponsorships and donations are generated through local businesses and people in the area. All monies raised throughout the year also contribute to many projects for the students and our school.